Check out PLANCHECK’S newest collaboration with SANRIO! 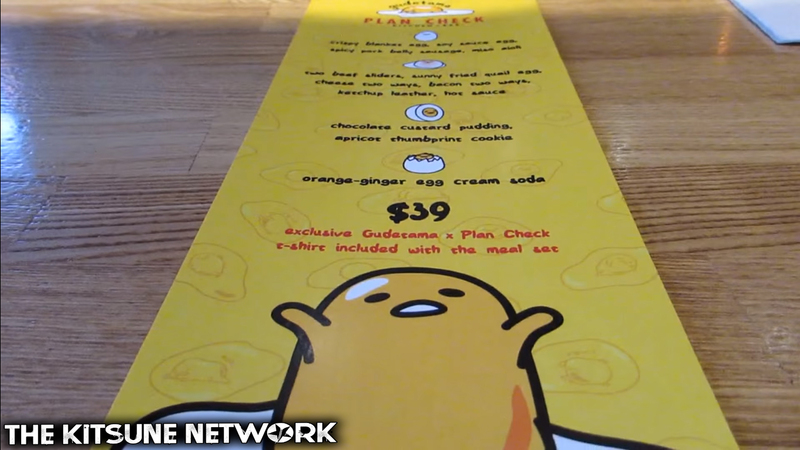 This wasn’t the first collaborate between the two parties, last year, PlanCheck collaborated with SANRIO collaboration make the GUDETAMA Menu. We covered that here! According to SANRIO’s official website, their first collaboration happened in 2014. it was part of Hello Kitty’s Hungry Hunt – a promotion in celebration of the pop icon’s 40th Anniversary. Its safe to say, there’ll be another collaboration soon, When that happens we are prepared to cover it yet again! I was personally inspired by this awesome, Kawaii menu that I made a small photo shoot in its honour (Click an image to enlarge). 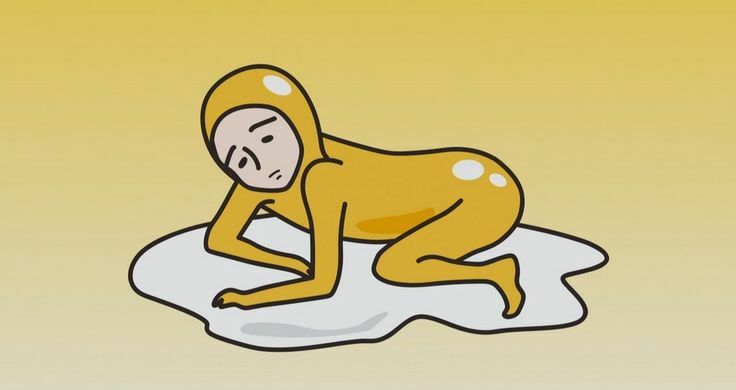 We suffered a massive data loss recently and had to delay content for while. We are currently back on track. We do apologize for the delay of this post.